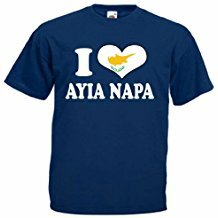 It's an unwritten rule that you have to have a souvenir T-shirt from any holiday. 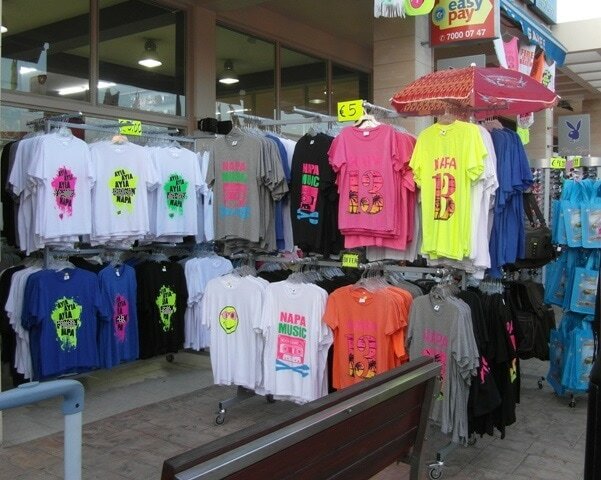 In Ayia Napa there are loads of different designs available including the infamous "I'm in Napa B**ch" T-shirt. 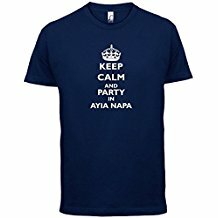 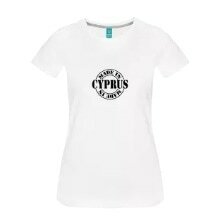 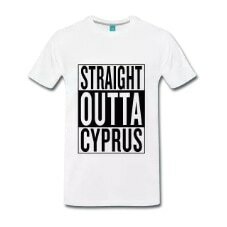 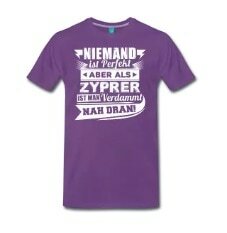 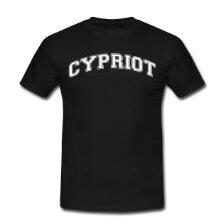 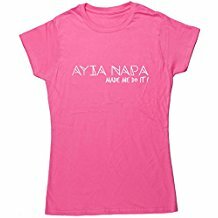 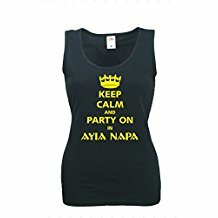 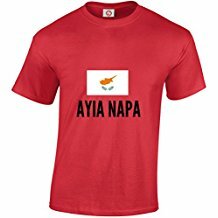 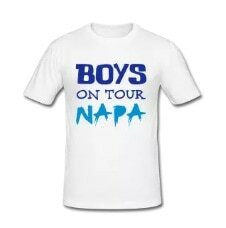 We all know that when you go on holiday with a group of mates you need to have the matching group T-shirts with the nicknames and funny slogans on them, so sorting out your holiday T-shirts for your Ayia Napa trip is a priority. 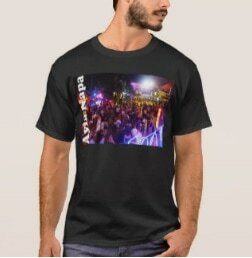 Add your own logo or picture. 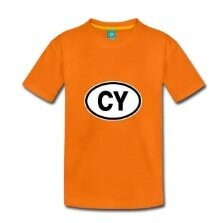 Put those hilarious nicknames on and create something to treasure forever. 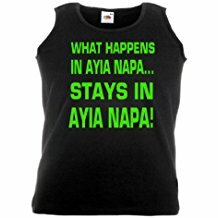 (As long as you don't lose it on the first night!) 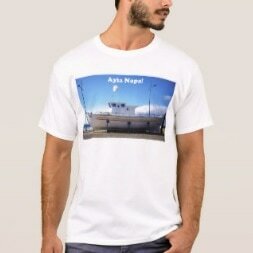 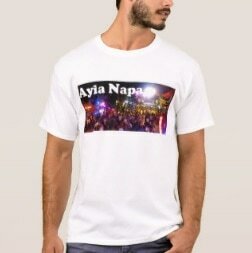 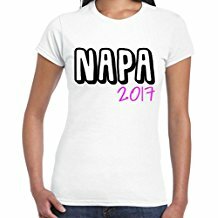 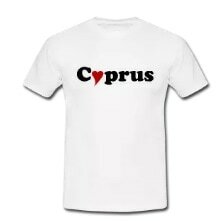 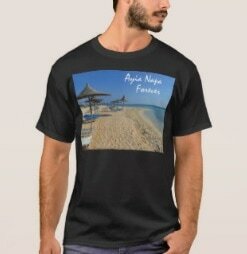 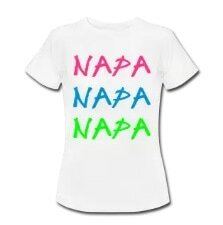 Here's our top picks on where to get your T-shirts designed and printed for your Ayia Napa holiday.